Charleston Girl: Hello....is it me you're looking for? 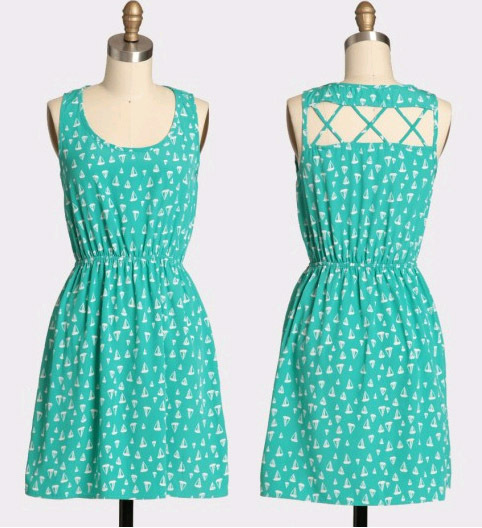 If you haven't checked out ShopRuche.com yet, please do... check out these two lovely dresses I recently got - and for great prices too! Recently, I got a Living Social deal to try out three classes for only $25 at a new fitness studio right off of Ben Sawyer Blvd. (right before the Sullivan's Island bridge) called Perfectly Fit Wellness. I tried out my first class on Monday called Beam Fit. You do Pilates-like moves and stretches, but on a beam. It's not a solid beam, but 'squishy' so it forces you to work your muscles harder to balance. We didn't do a whole lot of different or difficult moves in this class, but there was a lot of focus on positions and form. Also, because the class is really, really small (4 people max, only 2 people including me in my class), you get a lot of one-on-one instruction. The teacher spent at least 5 minutes with me working on my plank form. Evidently, unbeknownst to me, I put a lot of pressure on my lower back with my plank. So she worked with me to show me how to relax my lower body and use my stomach more when holding my form. Needless to say, I wasn't doing a lot of movement, but I was sweating my arse off and today my abs are super sore. 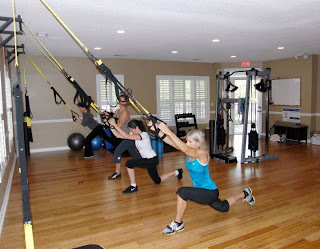 Tomorrow I'm trying another one of their classes, TRX. It's a suspended cable strength class. I've always wanted to try one of these classes, but I'm nervous because I've heard they are super hard. Have you tried TRX? Any advice for my first class? This weekend I'm throwing my older sister a Sprinkle for her and my future nephew! Yup, a Sprinkle...not a shower. It's the new thing for mommies-to-be having their second or third baby...and typically if the new baby is a different gender from their first. It's an informal get together for her close friends where they can 'sprinkle' her with small gifts like diapers, wipes, onesies and boy-specific baby stuff she doesn't have. 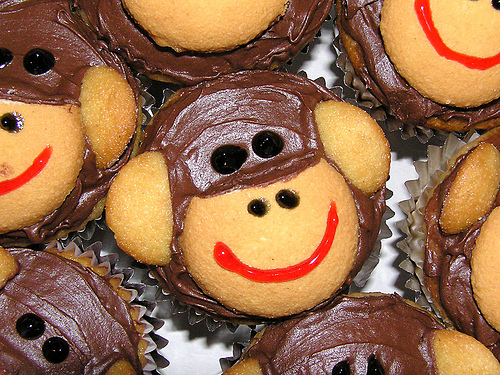 I'll try to do a post on all the details next week - but the theme is MONKEYS. :) We're going to try and make these for the Sprinkle... this might end up being a Pinterest fail...we shall see! Is it really only Tuesday? Hope everyone is having a great week so far. haha, love the lionel richie title! and i looove that dress! 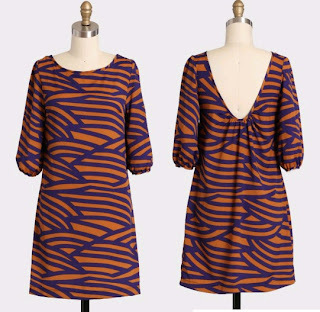 def need it for some clemson football games this fall! LOVE the first dress! Do you think it would be dressy enough for a fall wedding? Maybe belted?